A quick view of the most influential metrics in Hickory Creek. 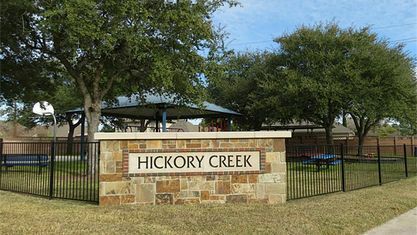 Hickory Creek is a town in Denton County, Texas, United States, located 30 miles (48 km) north of downtown Dallas. The population of Hickory Creek has grown from 219 at its incorporation in 1963 to 3,247 at the 2010 census. Hickory Creek was recognized by Tree City USA in August 2008. View our selection of available properties in the Hickory Creek area. 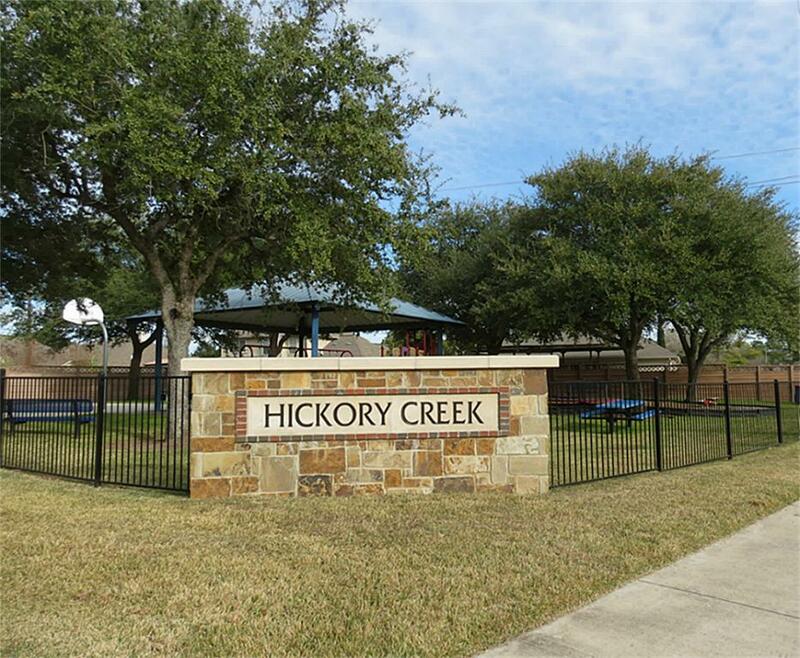 Check out the latest demographic information available for Hickory Creek. Get to know Hickory Creek better with our featured images and videos. Browse through the top rated businesses in the most popular categories Hickory Creek has to offer.